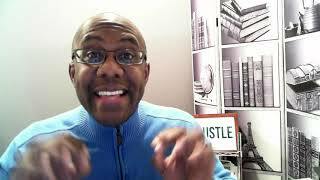 SCORE, the nation’s largest network of free, expert business mentors, is a nonprofit association dedicated to entrepreneur education and the formation, growth and success of small business nationwide. Since 1964, SCORE volunteers have provided mentoring and training support to more than 10 million entrepreneurs and small business owners. More than 11,000 volunteers provide mentoring and workshops to local business communities. 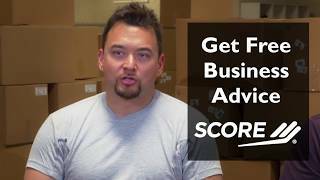 Visit www.score.org today for FREE small business information, online workshops, and to get connected to a SCORE mentor near you! 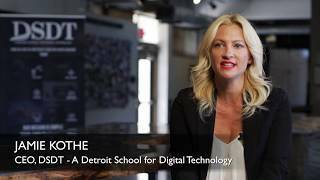 Take a look at how SCORE mentors helped Jamie Kothe turned a place of incarceration into a place of education. 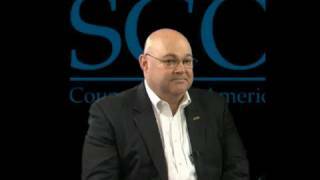 SCORE business expert Jon Stuart describes how SCORE mentors help their clients make valuable networking connections. 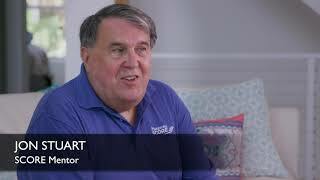 SCORE Mentors channel is new to VideoAmigo. Select from the following topics where SCORE Mentors is classified. A channel's spider chart is made up of 12 data points. This spider chart demonstrates how SCORE Mentors performs against each of the 12 data points. The teal line represents SCORE Mentors, and the black line represents the average performance for the 174 channels in the Starting/Running a Small Business topic. View Growth: This channel's View Growth of 2.85% is 11.76% higher than the topic average of 2.55%. All activity starts with views. The more there are, the more opportunity there is to grow by engaging viewers. 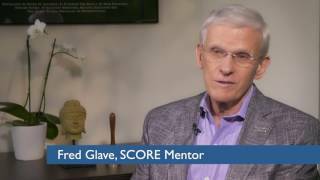 What category is SCORE Mentors in?